Businesses interested in containers should be investigating OpenShift. It’s a community built product hardened and commercialised by Redhat and available with full support. OpenShift is a container platform allowing you to have horizontally scaling web-services (not just web services but middle-ware and more) in a controlled and flexible environment. OpenShift is a combination of Kubernetes and Docker packaged nicely with API’s, nice web interface and you can either host your own OpenShift servers or use the Cloud hosting. With OpenShift, you get high performance with optimised containers and horizontal scaling, stability with auto-healing and a wide range of pre-built platforms for you to deploy on. You can host your own OpenShift servers on your own infrastructure or you can host in Amazon’s AWS and Azure or you can use the openshift.com offering for fast testing and long-term use. 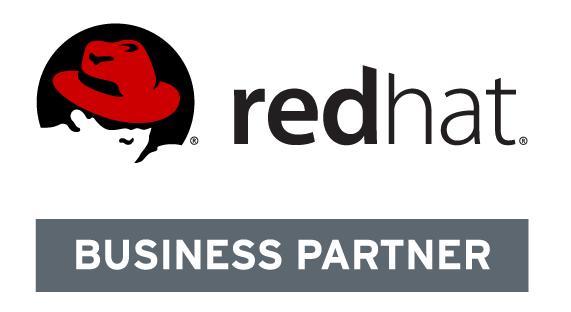 OpenShift is a licensed product from Redhat and comes with support from expert technicians. Contact our team to find out more.